Dan has been selling consumer and industrial products for the last 34 years in the Western US. As the sales Manager of the power division Dan oversees all residential and commercial bids, obtaining new business and responding to customer relations. Legacy is the Furnish & Install vendor for the Western Washington Home Depot stores. 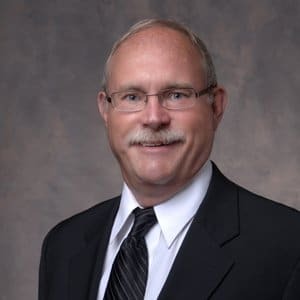 Dan is certified with EGSA, Generac, OSHA, and pursues all generator business in Government, Health Care and other related industries.